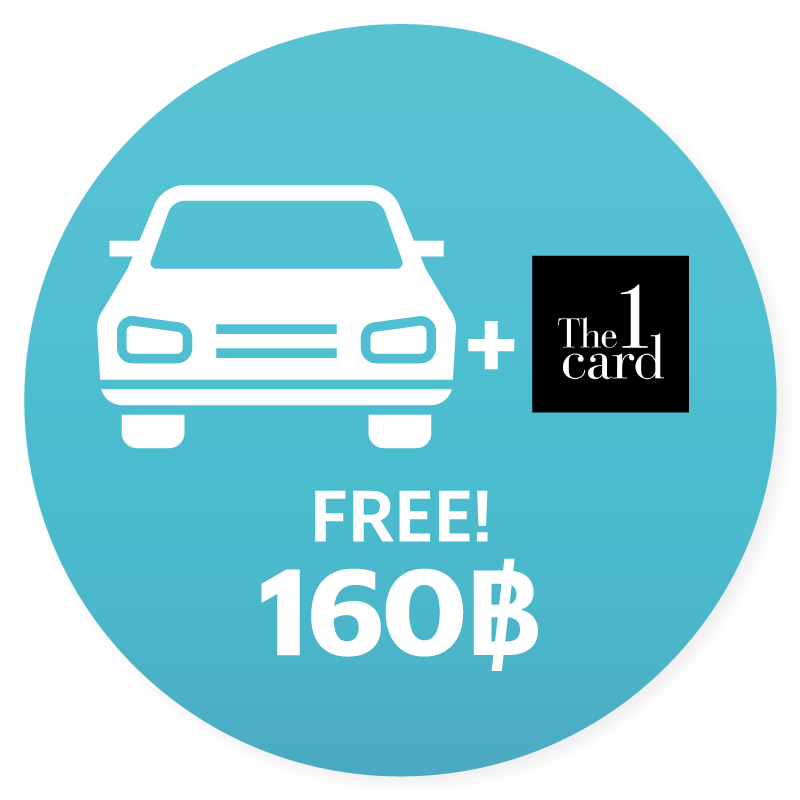 Welcome to The 1 Card x Grab benefits. 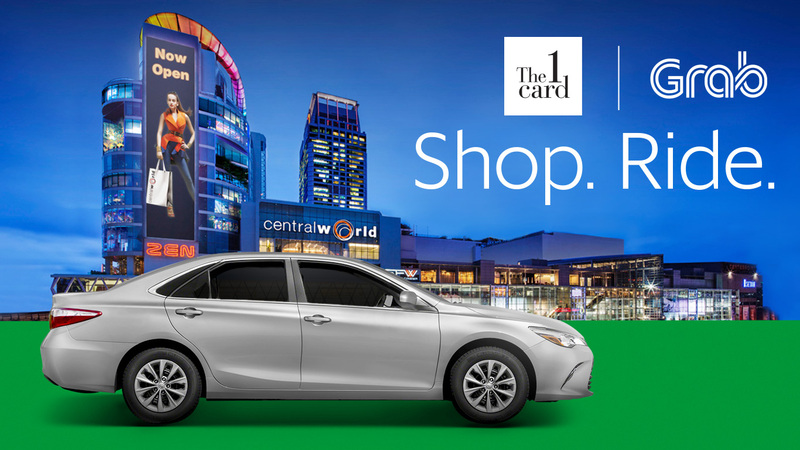 You have been invited to join our The 1 Card x Grab program to receive exclusive travel and shopping privileges. A world of benefit awaits you.